April Nichole has no books to report this week. Great mailbox this week. I always forget about Halfprice books, I need to stop in there. Enjoy your reads. I am envious of the Madame Tussaud's book. My mailbox is also up. Oh wow. What a beautiful cover on By These Ten Bones! I hope you enjoy all the amazing books! 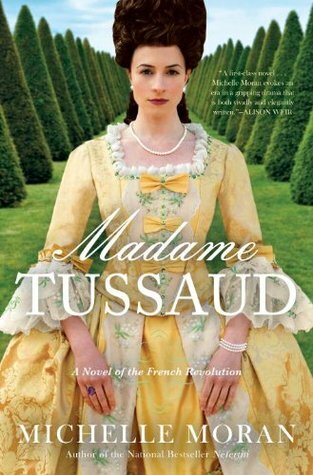 I'm jealous that you received Madame Tussaud - I really want to read that book! All just Glass sounds interesting and I really want to read This Book is Overdue. 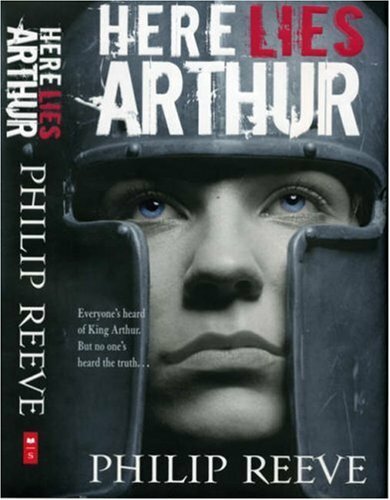 I have been wondering about Here Lies Arthur, so I'll keep an eye out for your review. Happy Reading! I so want your Ten Bones and Madame Tussaud! 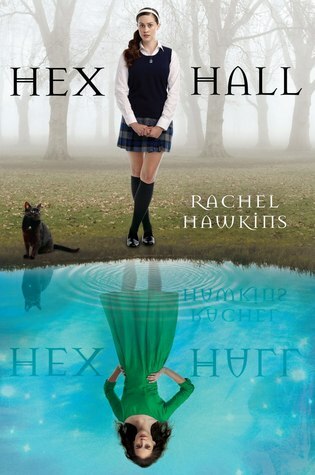 I haven't heard of a lot of those before, apart from Hex Hall (adored that book and can't wait for Demonglass!) 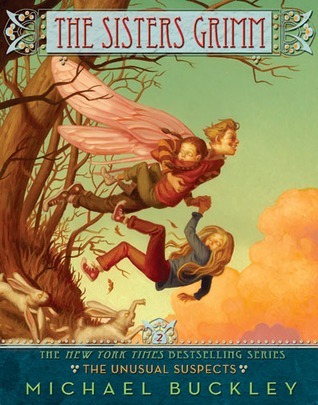 and Glimmerglass which is in my TBR pile at the moment. 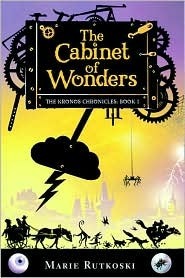 Shades Children sounds really interesting, as does The Cabinet of Wonders, and congratulations on your win! 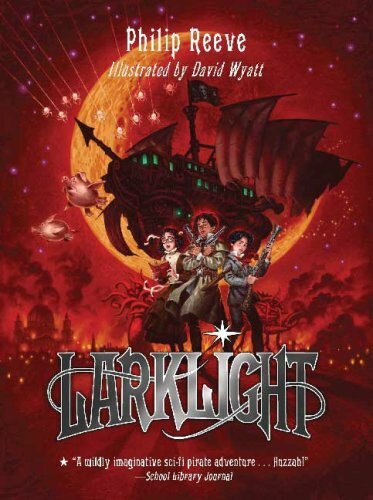 You're going to LOVE This Book Is Overdue. It's kind of brilliant. Awesome haul!!! Can't wait to hear what you think!!!! Thank you for sharing! Great mailbox! I have a bunch of those in my TBR pile. Here's my IMM .